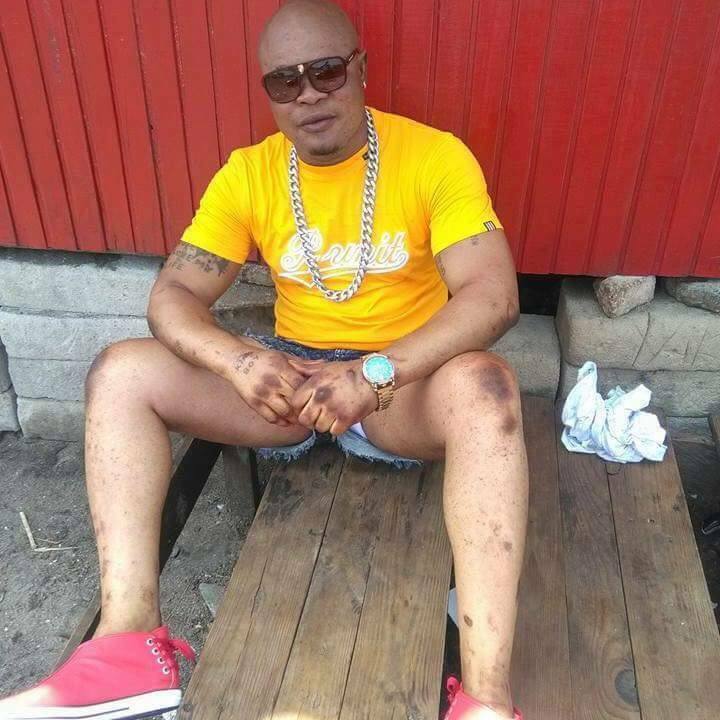 Controversial boxer and entertainer Braimah Kamoko aka Bukom Banku says he will stop bleaching after the 2016 general elections. In an exclusive interview with 3FM’s Sunrise on Monday hosted by Winston Amoah, Banku indicated that the bleaching is tied to his destiny. “I will stop bleaching right after the elections because I would have accomplished my mission of being Ghana’s ambassador to Germany then. “Ghanaians talk too much and I always say it’s my body so I don’t know why people are making so much noise. “You see Cristiano Ronaldo wearing underpants at beach and nobody is talking about it so why do we Ghanaians talk so much. “I will stop bleaching right after the elections and it will be there for everybody to see,” he spoke in Pidgin English. On whether he knows of any place in Germany and whether he knows the big men there, he disclosed that although he is yet to step foot in Germany, he is relishing being appointed Ghana’s Ambassador to Germany if John Mahama wins the 2016.